Bring a touch of glamour to any bedroom. 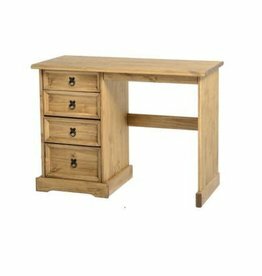 Choose from our wide range of dressing tables. Urban dressing table & mirror. 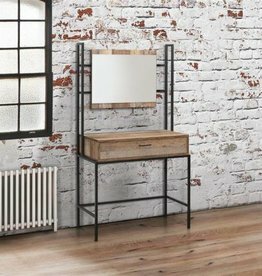 The Urban dressing table & mirror features a handy drawer ideal for storing away any belongings. This freestanding mirror pairs up well with the Woburn dressing table and stool. 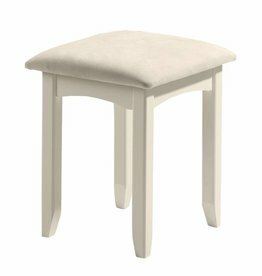 A suitable match for our dressing table, this Woburn stool has an upholstered seat for additional comfort. Dressing table mirror & stool available separately. Includes dressing table, mirror & stool. The Cameo dressing table is an elegant piece with great storage, including five storage drawers and a cupboard. W:137 x D:43 x H:71 cm. 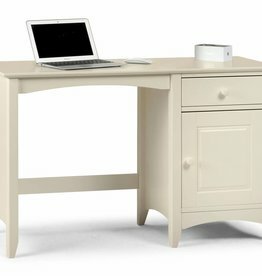 Cameo desk with hutch top. Marlborough single pedestal dressing table. Chunky 30mm top with a waxed finish. 4 storage drawers constructed with dovetail joints. 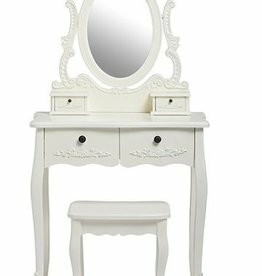 Marlborough twin pedestal dressing table. 8 storage drawers constructed with dovetail joints. upholstered in dark brown faux leather and accompanies the Marlborough single and twin pedestal dressing tables (sold separately). 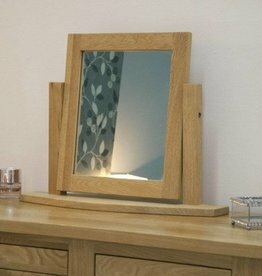 Marlborough oak dressing table mirror. 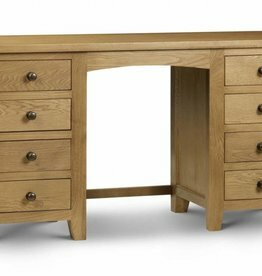 Constructed using solid American white oak. 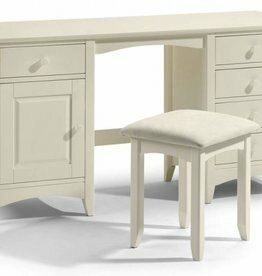 Vermont dressing table and stool set. A lovely & strong piece of furniture. Please note: dressing table mirror not included. Valencia two drawer dressing table. The beautiful and glamorous Valencia 2 drawer dressing table will be a stylish addition to any bedroom. 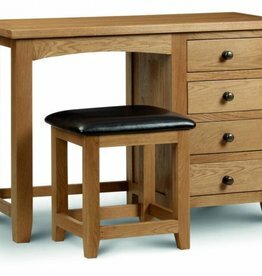 Opus oak 6 drawer dressing table & stool. 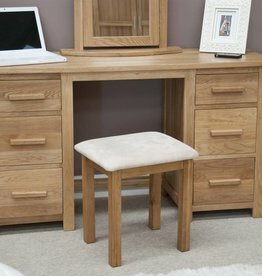 Opus oak dressing table mirror. 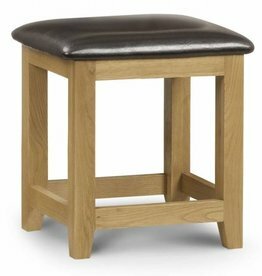 Opus oak range crafted to excellent standards and is made from high-quality solid oak wood.